In years past Ultra Sonic Humidification has been expensive to install with cumbersome control wiring and difficult to startup. 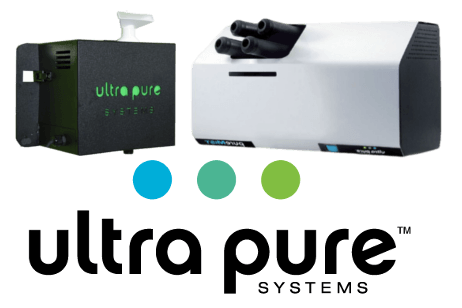 Ultra Pure Systems is proud to offer the most simplistic Ultra Sonic humidifier on the market today. 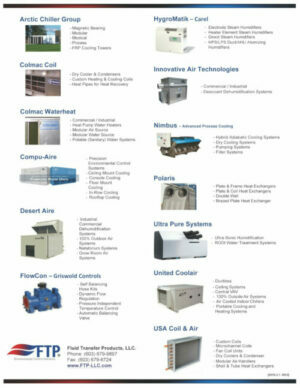 The Arctic Chiller Group is the global leader in manufacturing HVAC equipment. 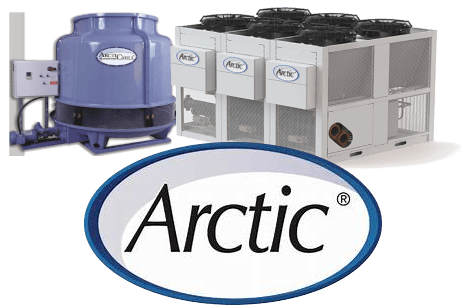 Through our companies ArctiChill and Arctic Cool, we design cost-efficient leading-edge chillers & applied solutions to meet individual customer needs. 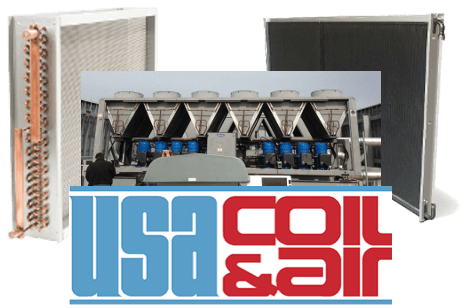 USA Coil & Air is one of the largest and oldest replacement coil companies in our industry. Great lines of HVAC equipment to include direct drive and belt drive fan coil units, central station units, fluid coolers, remote air-cooled condenser & tube bundles. Desert Aire’s GrowAire™ Dehumidification Systems are specifically designed for indoor farming and grow room climate control & dehumidification. 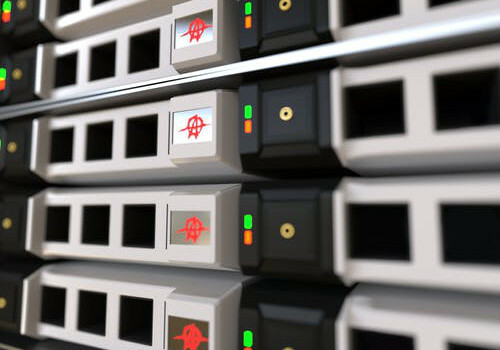 We send out about 1 – 2 newsletters a month and they’re always full of product announcements, service features, and latest industry news. Which product line(s) are you interested in? How can we help you? Design Matters ... Ask Us Why? © 2019 Fluid Transfer Products, LLC.